Featuring views of Mesa Verde National Park, these Mancos, Colorado guest accommodations offer an on-site sauna and individually decorated rooms with free Wi-Fi. Durango Silverton Narrow Gauge Railroad Train is 30 miles away. 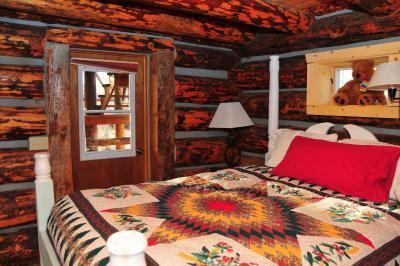 Accommodations at Sundance Bear Lodge offer southwestern design. Select accommodations feature fully equipped kitchens with stovetop, oven and tea and coffee-making facilities, flat-screen TVs and DVD players. 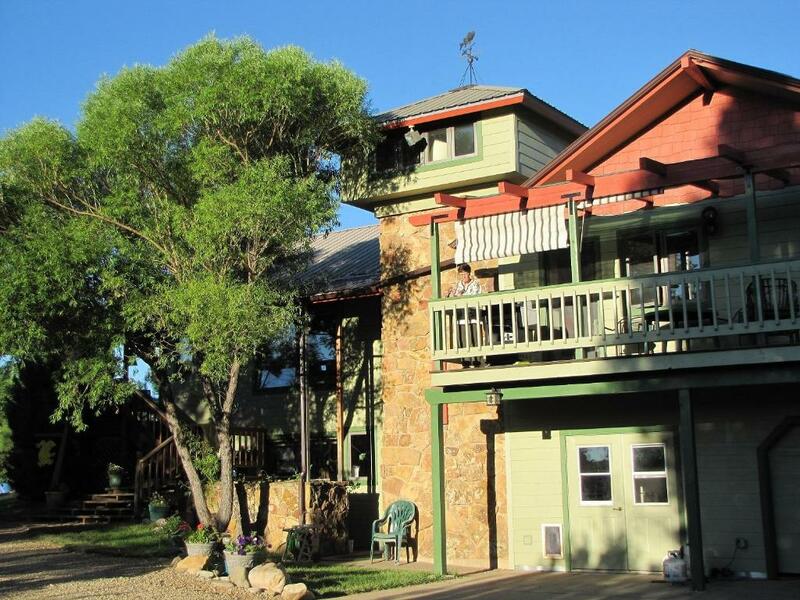 BBQ facilities and an on-site launderette are offered to guests a Mancos Sundance Bear Lodge. A business center with a laptop, free fax and photocopying services is also available for guest use. 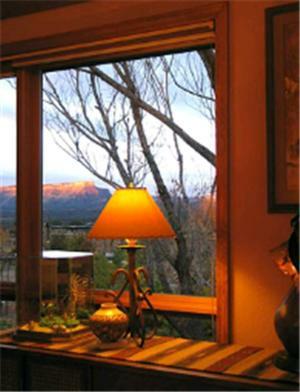 Less than 10 minutes' drive away guests can visit Mesa Verde National Park. 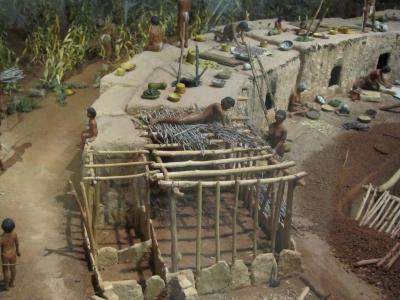 Anasazi Heritage Center is 20 minutes’ drive from the lodge. Canyon of the Ancients is 20 miles away. 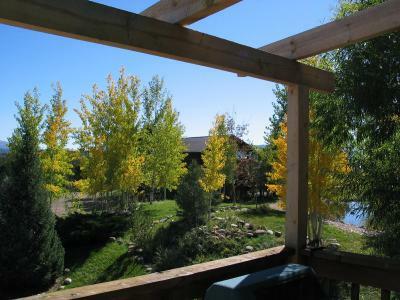 Numerous hiking trails and nature watching opportunities are nearby this lodge. 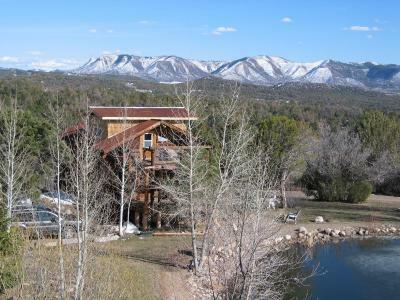 When would you like to stay at Sundance Bear Lodge? 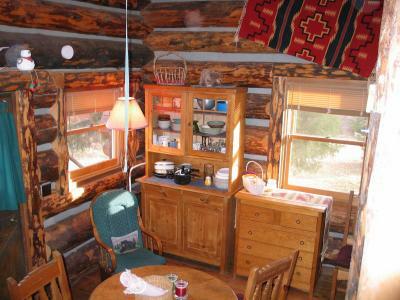 Also known as the Mancos Room, this room includes an private bathroom with a tub and shower. Deluxe Queen Room, also known as the Mesa Verde Room, includes a flat-screen TV, a DVD and a CD player, an iPod dock and a fireplace. 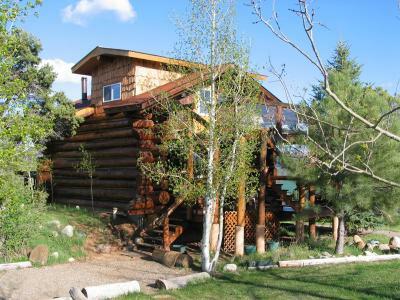 Cottage, also known as the Log Cabin, includes a full kitchen, a living room, a TV, a DVD and a CD player, a loft, 3 decks, a sofa bed and a fireplace. Please note that the rate is based on 4 guests, regardless of age. Maximum occupancy is 4 (see Hotel Policies). 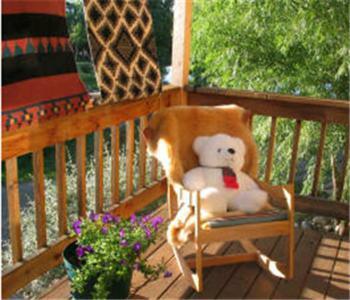 House Rules Sundance Bear Lodge takes special requests – add in the next step! Sundance Bear Lodge accepts these cards and reserves the right to temporarily hold an amount prior to arrival. Please inform Sundance Bear Lodge of your expected arrival time in advance. You can use the Special Requests box when booking, or contact the property directly using the contact details in your confirmation. We need at least 5 reviews before we can calculate a review score. 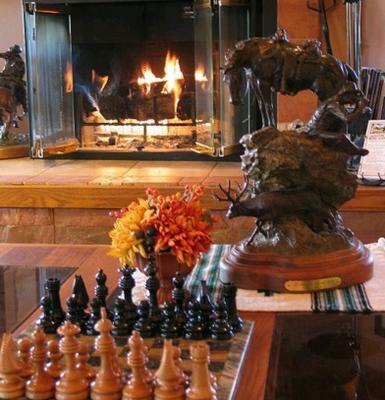 If you book and review your stay, you can help Sundance Bear Lodge meet this goal.